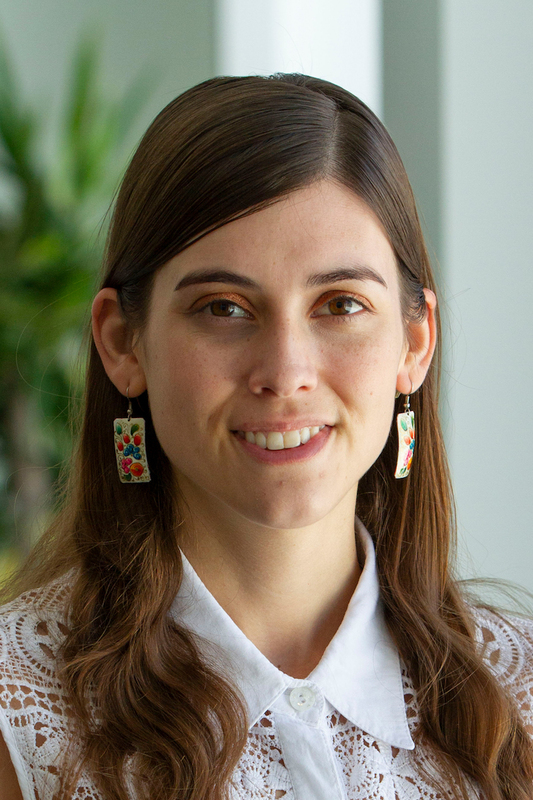 Stefanie is a Research Analyst in the Climate Resilience Practice (CRP) which sits within WRI's Governance Center. Stefanie conducts research and helps develop frameworks to improve people’s capacity and decision-making for climate adaptation and resilience. Currently, she is providing technical assistance to Costa Rica's coffee sector for long-term transformative adaptation planning and to the second phase of the Adaptation Finance Accountability Initiative (AFAI), which focuses on Uganda and Ethiopia. Her past work at WRI includes evaluating literature on adaptation tools and user needs, adaptation M&E, research on climate change uncertainty, open climate data initiatives, and the Partnership for Resilience & Preparedness (PREP). Prior to WRI, Stefanie worked at the international grassroots organization Land is Life, where she assisted with program management, research, and advocacy surrounding Indigenous rights and issues. Stefanie grew up in Mexico and has an M.A. in Sustainable International Development from Brandeis University, specializing in climate resilience and sustainable cities. She holds a B.A. from NYU in Global Liberal Studies: Politics, Human Rights & Economic Development and a minor in Latin American Studies. Stefanie is passionate about languages and experiencing new cultures. She is also an avid reader, particularly of all things connected to behavioral economics and the circular economy.